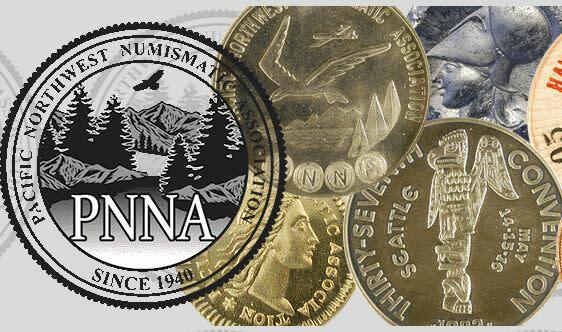 The oldest and biggest annual coin show in the Pacific Northwest! Educational Numistic Theater presentations and meetings will be held on Saturday. Young Numismatist (YN) treasure hunt will be offered on Saturday and Sunday, as part of youth and family activities. See Young Numismatic (YN) program information.